According to ancient esoteric wisdom, we are each endowed with certain innate powers involving the body, the emotions, the mind, the intuition, the spiritual will, and the atma, or state of pure consciousness. 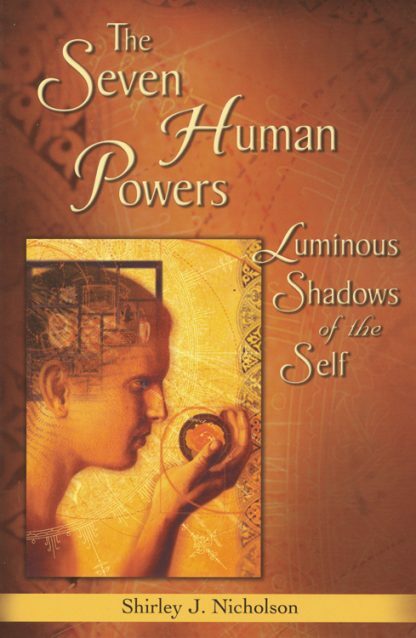 This book draws on ancient wisdom traditions and modern depth psychology to enhance self-knowledge for practical benefits. Discussion includes meditation, the practice of compassion, and how to gain insight into the deepest spiritual truths.